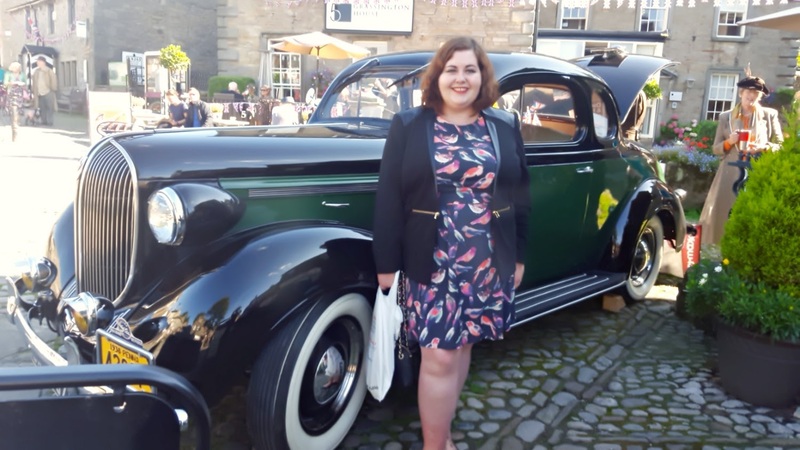 Today I wanted to tell you about a 1940s festival weekend that I went to in Grassington last year, one which I am intending to return to this year! 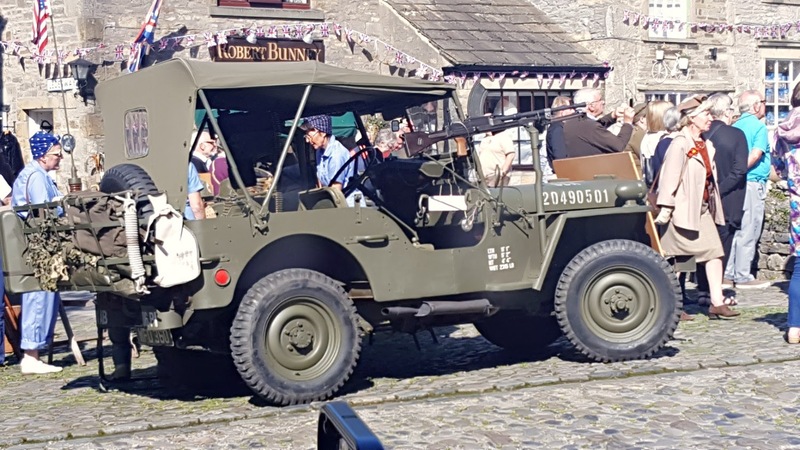 Every year the town of Grassington holds a 1940s weekend. 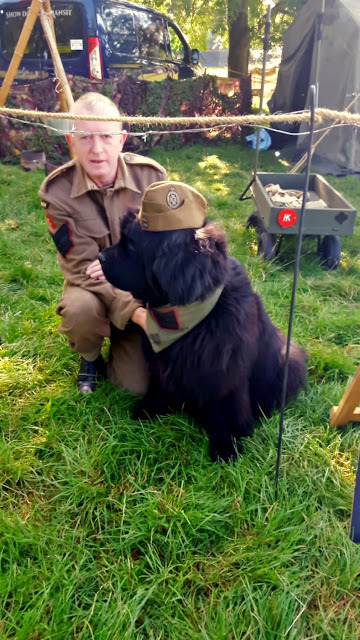 There are live bands, wartime re-enactments, vintage market stalls and much more. I went last year with my mum and we had such an amazing time. 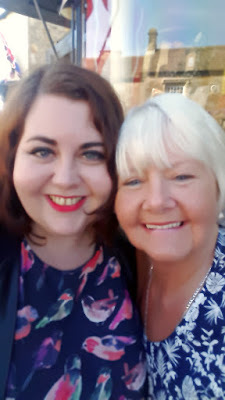 I thought that I would share a few photographs that I took on the day here. 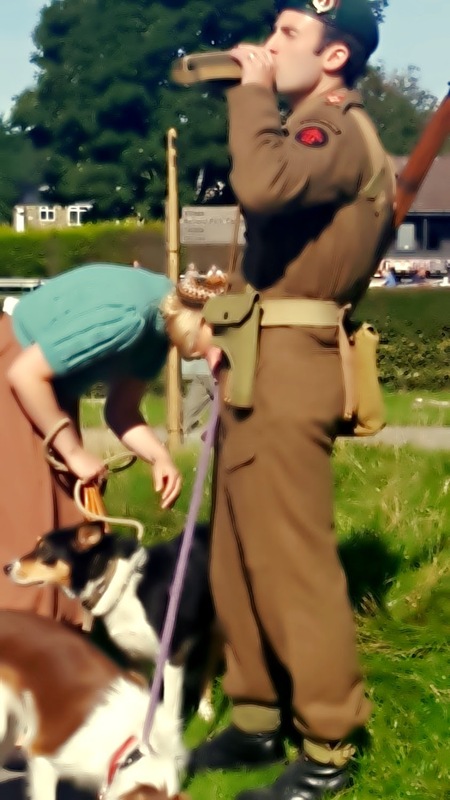 Walking about Grassington that day felt like I had truly stepped back into the 1940s. The pubs were serving war time ration food, live music was playing and people were dancing in the streets; everyone had a smile on their faces and the atmosphere was fantastic. There was even someone dressed up as Winston Churchill standing in the middle of the square saying his famous speech. The main thing that struck me about the day is that everyone had made the effort to dress up. I would have guessed that at least 90% of the people I saw, both locals and tourists were wearing 1940s garb and you really did feel like you were living in that time. I did not have much time to find an outfit to wear last year and ended up just putting pieces together from my current wardrobe. This year however I am on the hunt to find a real 1940s style outfit, vintage if at all possible. I will be definately buying the vintage handbag as that is perfectly my style. I love all the different dresses and will be using them as inspiration of what I should be buying when the event rolls nearer. 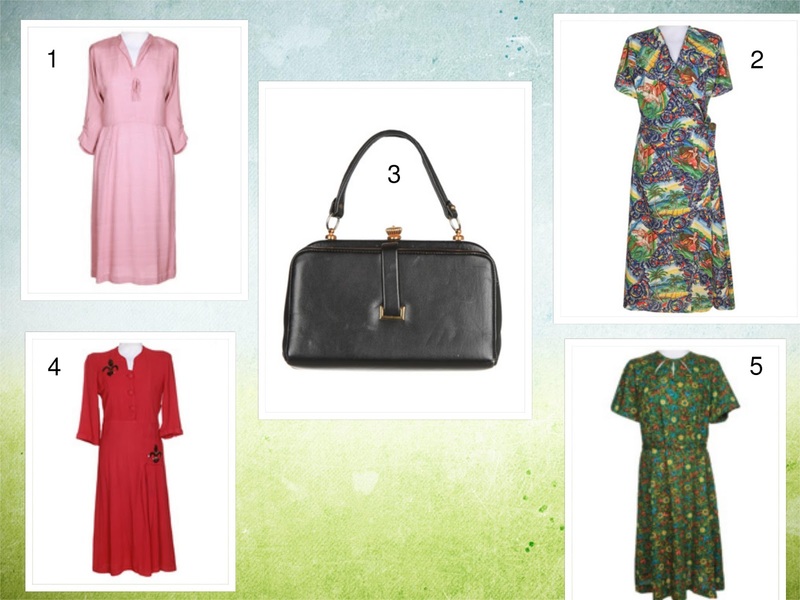 I think my favourite is the Hawaiian print dress, which is yours? How Do You Say I Love You?